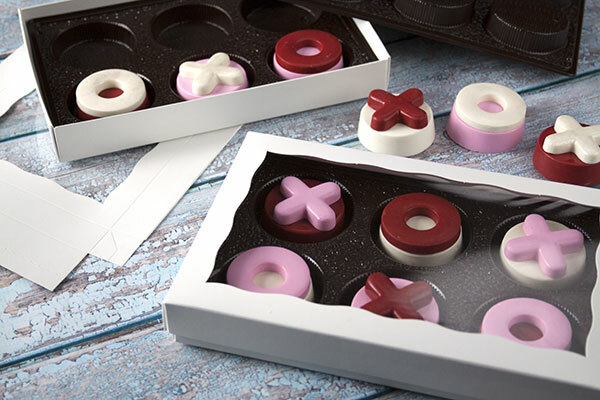 Cavity dimensions are 2 5/16" round - Perfect for your chocolate covered OREO� cookies! The best quality and texture. I have tried many other trays from different companies and the quality of these trays are amazing. 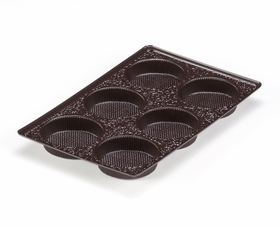 I always look for that elegant finish in my products and this tray does it just right!. I used them for cake balls since I ran out of candy trays, they worked fine. It's the perfect compliment for my chocolate covered Oreos, first time buying and very happy with the quality. 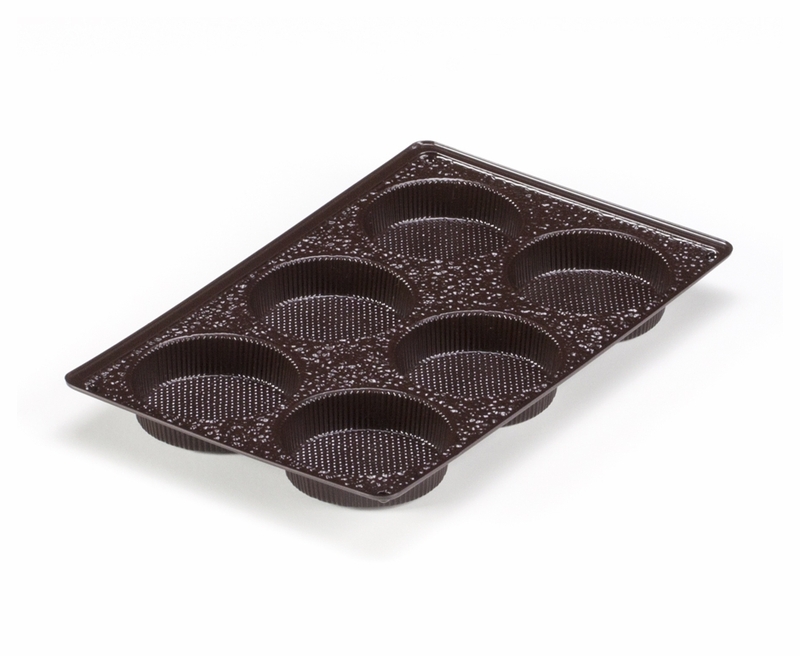 We love these trays for our Ghirardelli chocolate covered Oreo cookies. Very study and perfect size! We especially love the different option of boxes we have to fit them in. We only wish there were more colors of the trays to choose from. Great product fits chocolate covered cookies! Great company ships quick! i order your 10 1/2 x 7 x 2 1/2 boxes for my cake pops, would that be too big for this item? Hi Nicole, Yes. This tray fits the 9 1/2 x 6 box. Does this tray come in 12, and if not what box would fit 2 trays flat? Hi Dana, Yes. The item number is 3440x3440 and it fits box item 3537x3520 or 3548x3532. Do these come in any larger opening sizes? Looking for something that will hold an 2 1/2" cookie. Can this tray stack and fit in #3433 - 3432? I have cookies that fit the well and wondering if I can stack a second layer to make a dozen fit this box. Hi Louise, I think it would be an extremely tight fit. Your best bet would be to try samples. You can find our 'Get Samples' link on the left side of our webpage. Hi Erin! This tray fits in any of our 9 1/2" x 6" boxes.